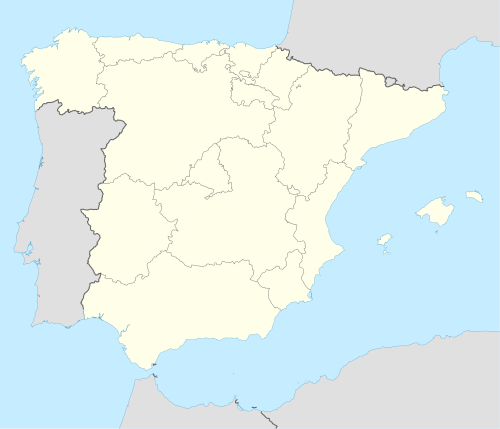 The Segunda División [seˈɣunda ðiβiˈsjon] (Seicont Diveesion) is the lawer tier o the twa professional fitbaw leagues in Spain. Frae the saison 2008–09 onwards, for sponsorship reasons the offeecial name is Liga Adelante [liɣa aðeˈlante]. This page wis last eeditit on 19 Julie 2018, at 03:16.